Baseri (95 km.) the main put in point for Bhote Kosi River is 4 hour drive North-East of Kathmandu. Transportation to Baseri will be by private transport. The 25 km. of river action takes two days. The road journey from the 'Dam' - take out point is approx. 3 hours to Kathmandu. 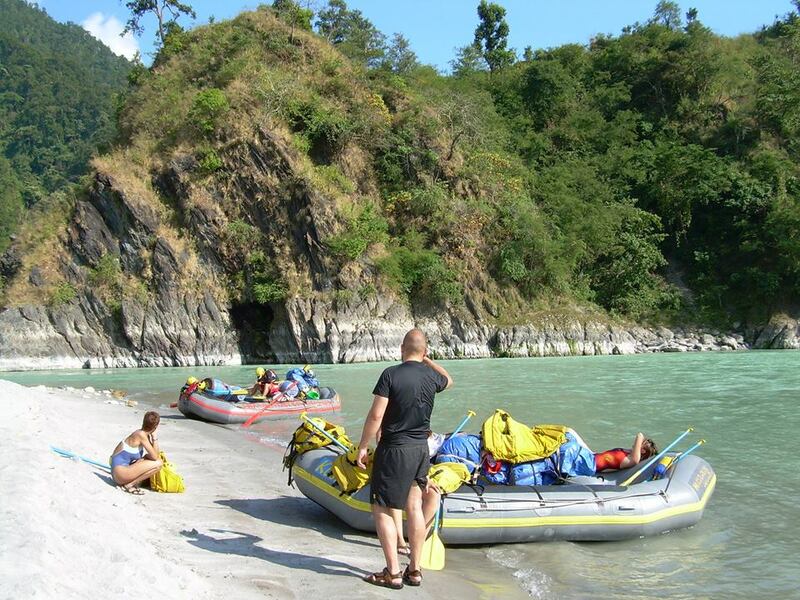 The Bhote Kosi is regarded as one of the best short white water rafting trips in the world. It is the steepest river that is rafted in Nepal, with continuous rapid action making this river a full-on commitment and a huge adrenaline rush. On the way back, there is an excellent opportunity to stop in Dulikhel to admire the stunning views of the Himalayas! This is an ideal trip for those wanting a short but intense and thrilling rafting trip. It is better suited to those who have some previous rafting experience. 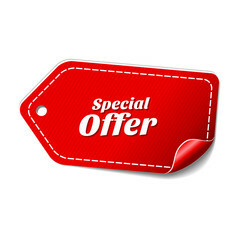 -- plz, contact us to customize your trip. Imagine flying along 300 kilometers of Himalayan ranges. Yes, the Everest Mountain flight offer you stunning view of mountain ranges starting from Ganesh Himal, the west of Kathmandu to Mt. 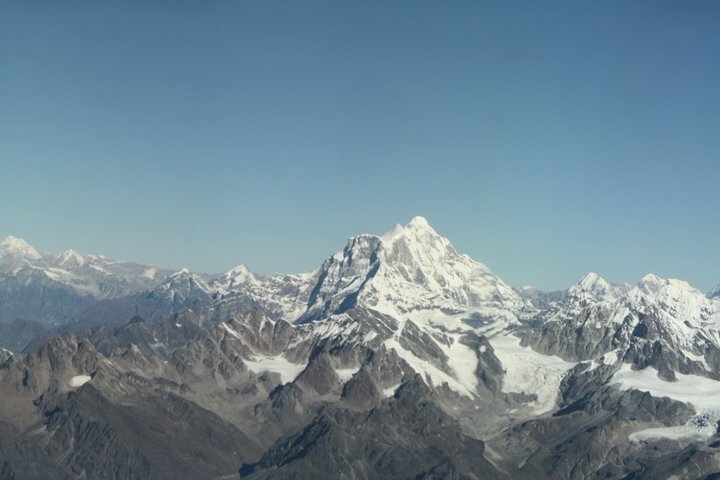 Everest in the East. Experience rafting and fishing adventure in the biggest river of Nepal! Hover around the most spectacular and awe inspiring landscape in the world.